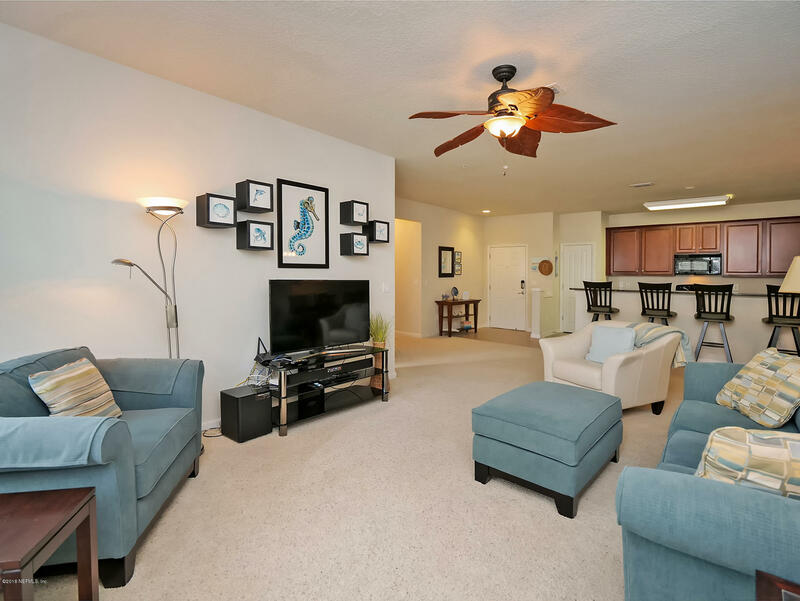 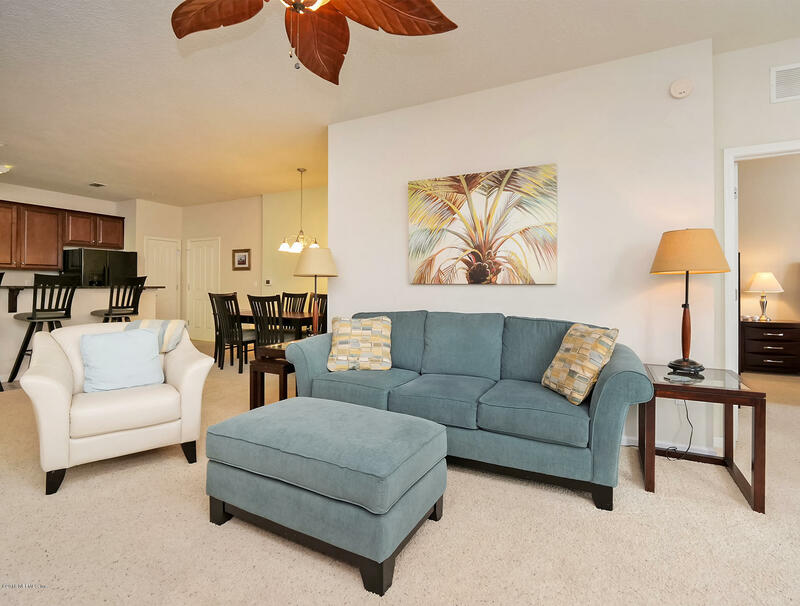 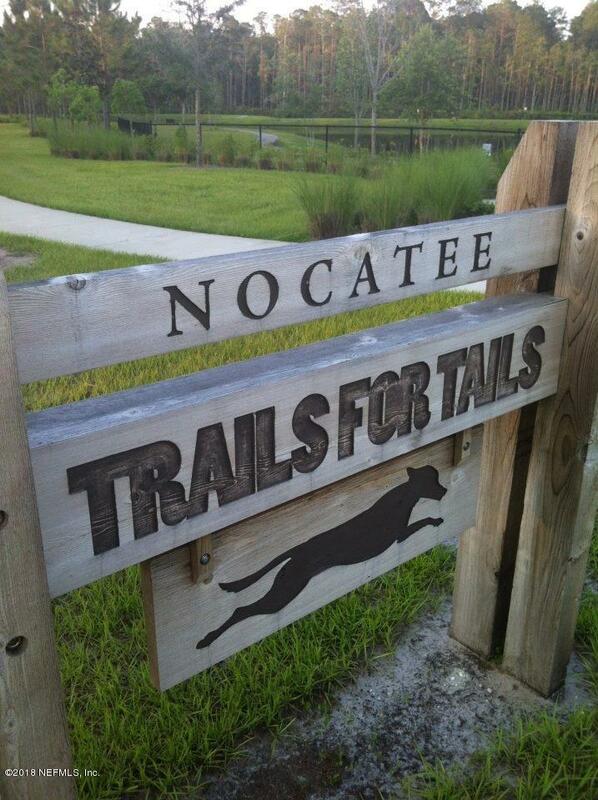 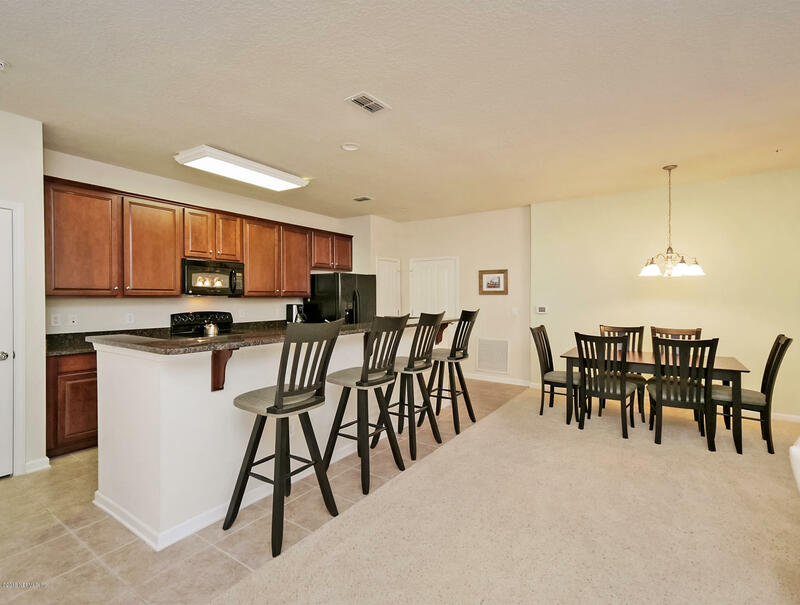 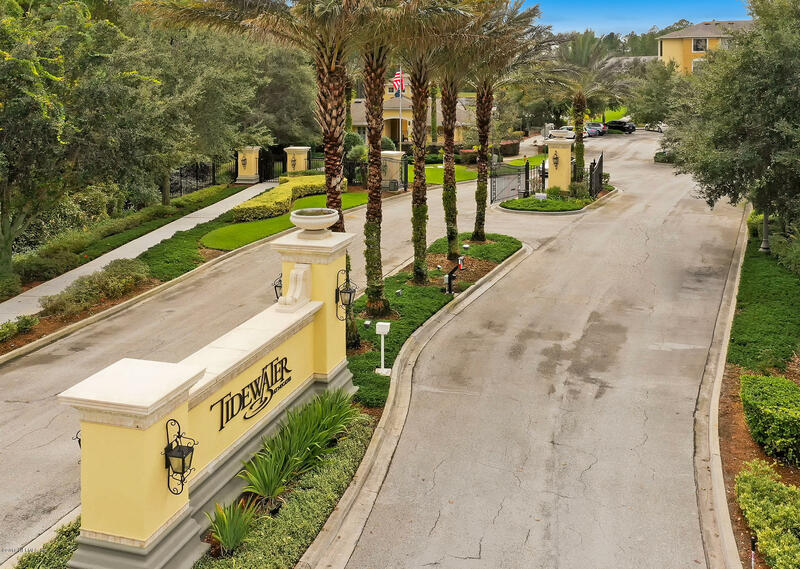 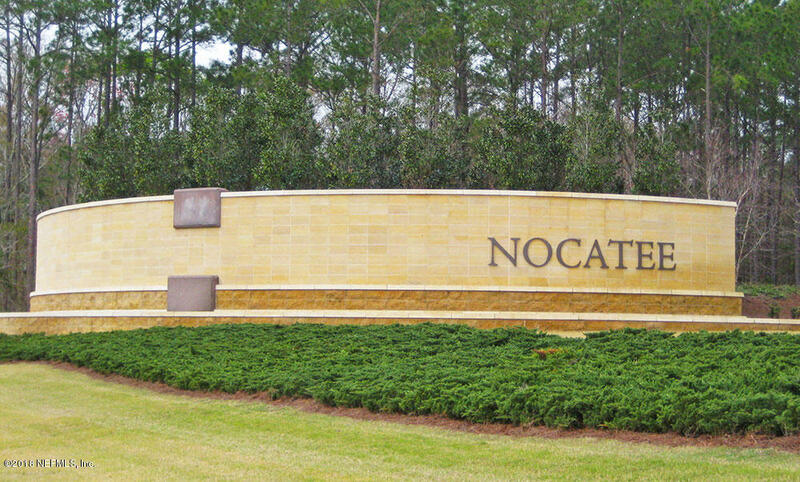 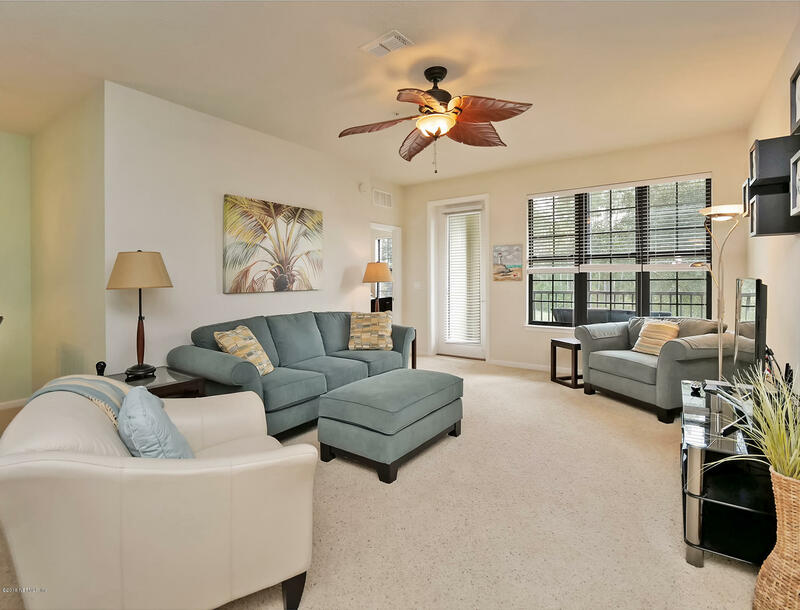 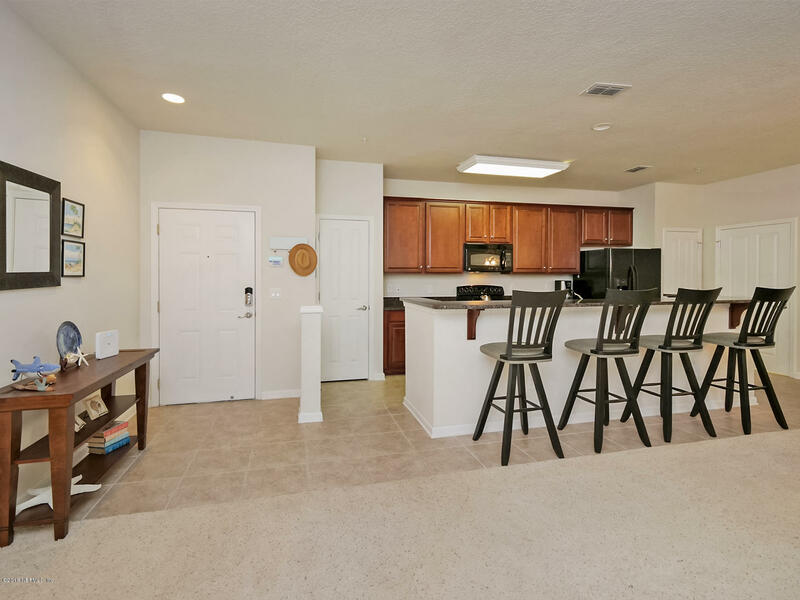 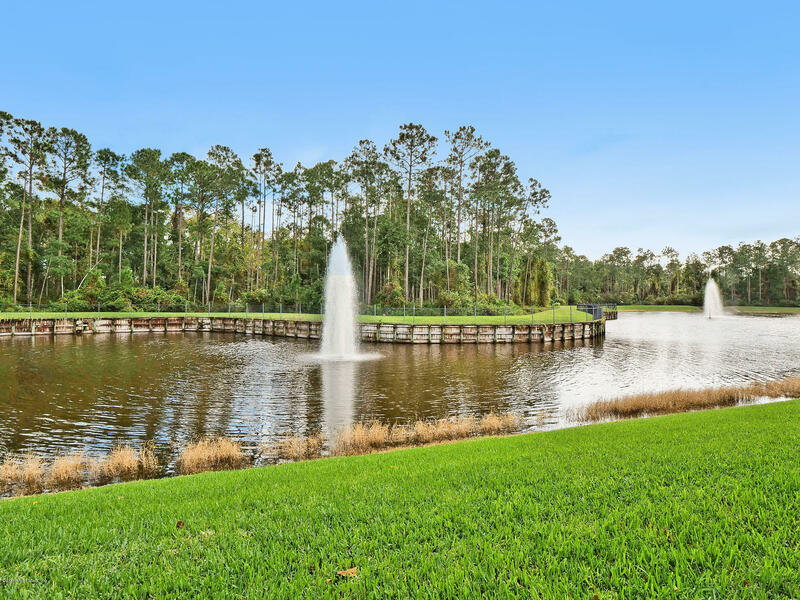 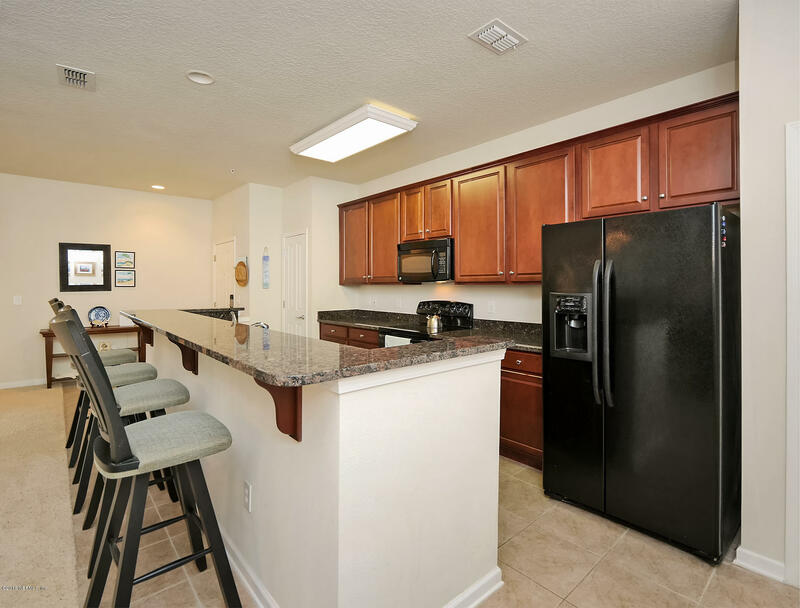 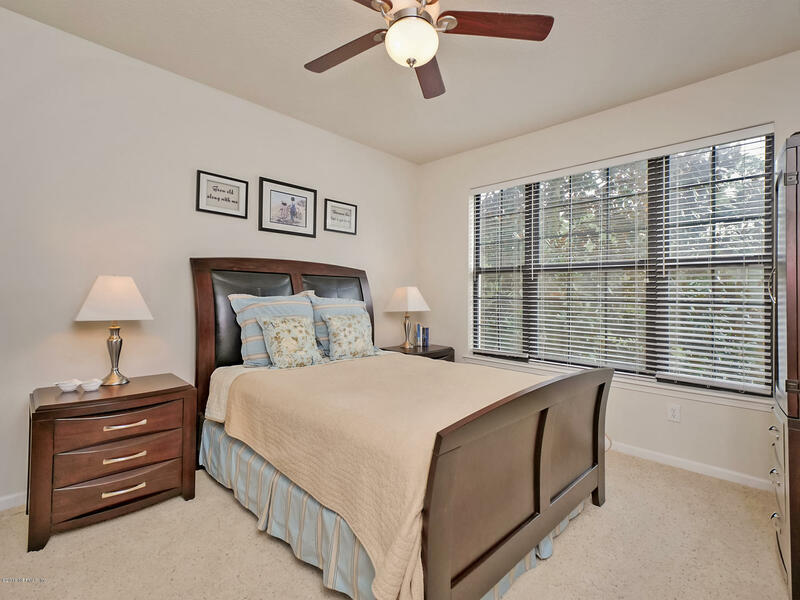 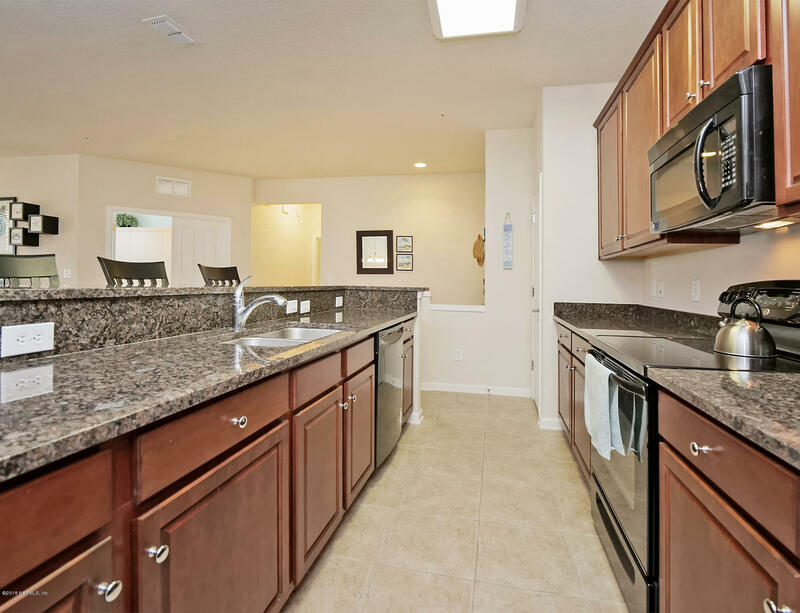 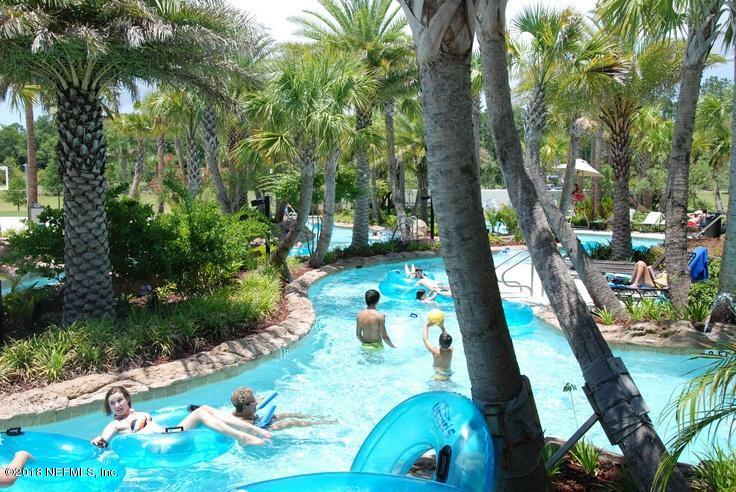 Consider the advantages of our new listing in Tidewater at Nocatee. 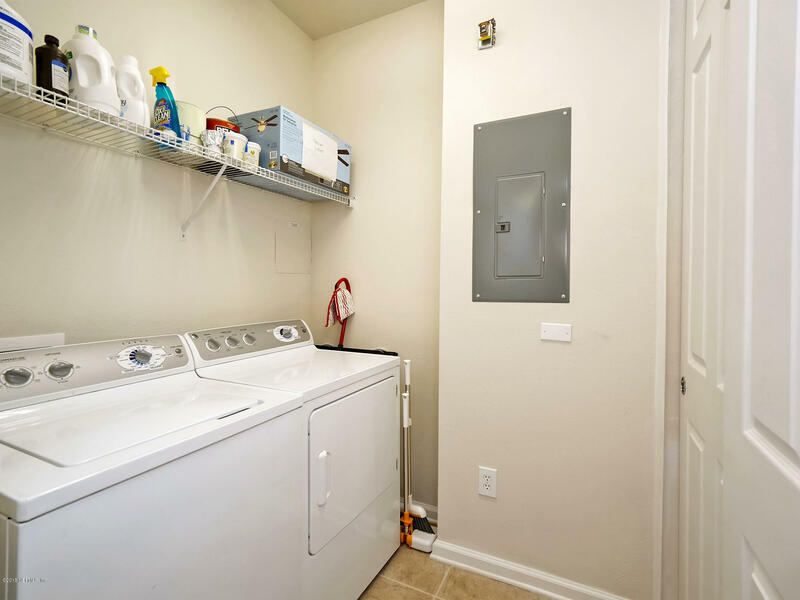 PLZ SHOW FOR BACK UPS! 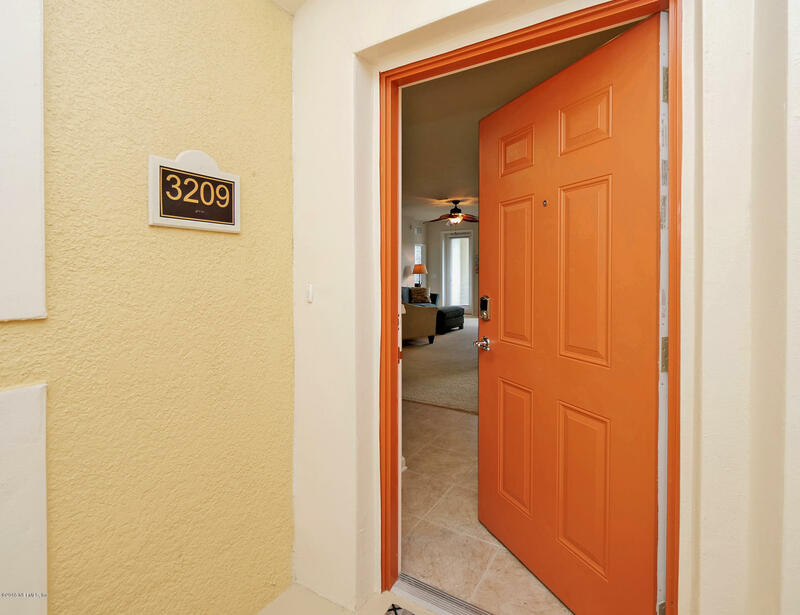 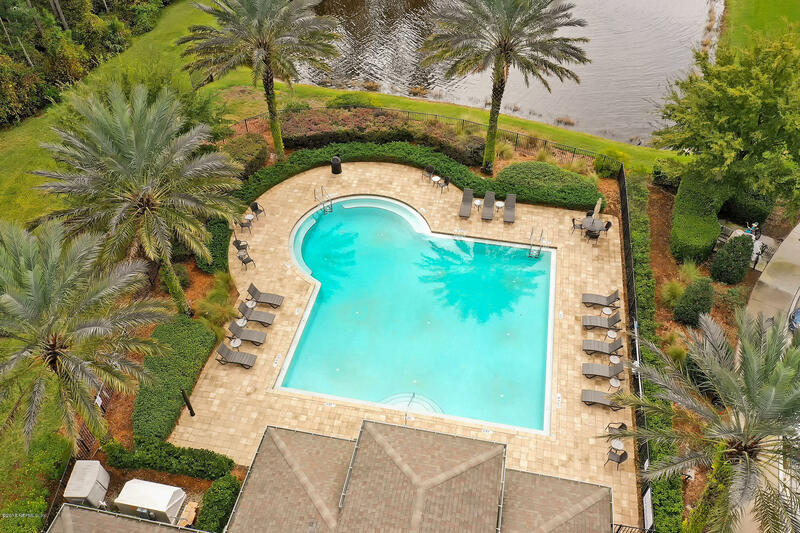 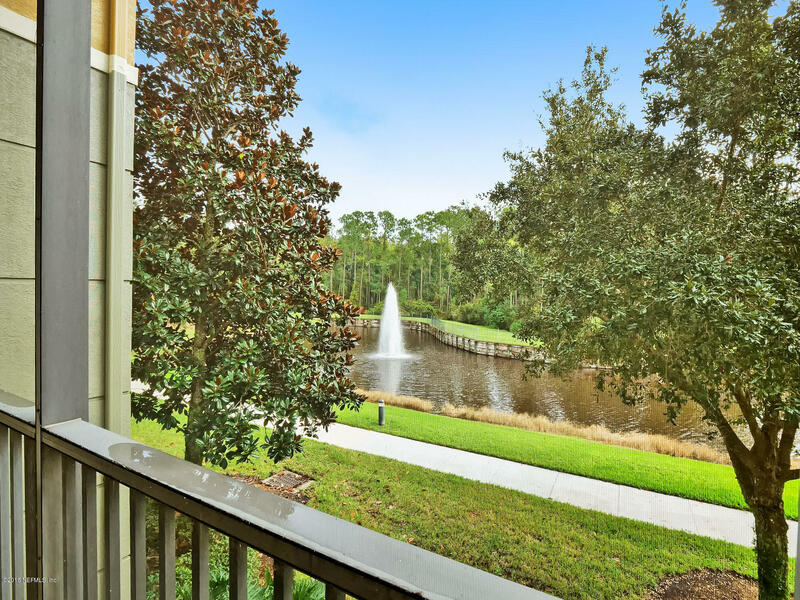 **AMAZING LAKE VIEWS from this 2nd story condo w/elevator. 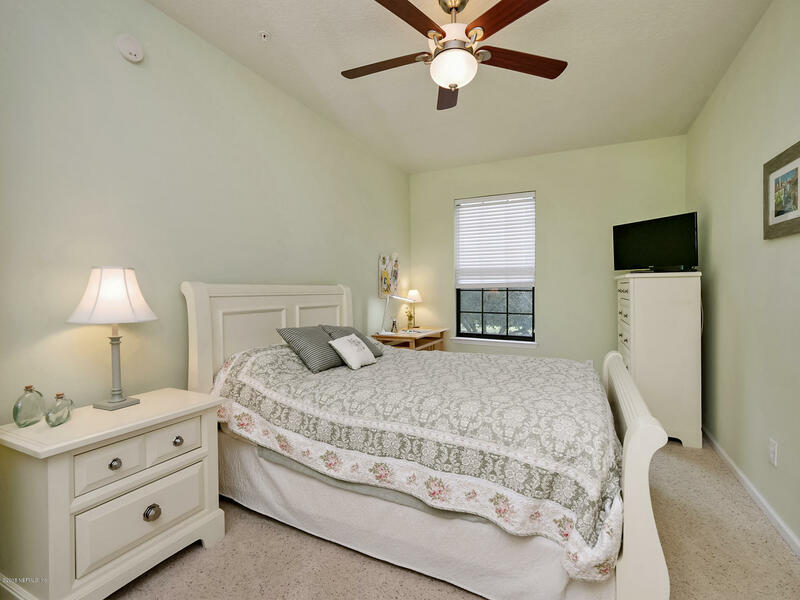 Gently used as 2nd home by original owner-never a rental! 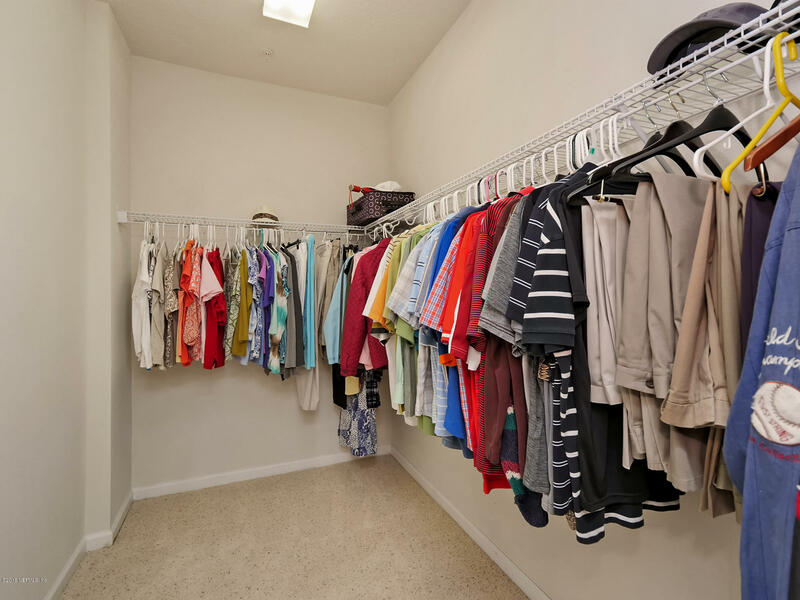 Turn key, very well kept & largest SF unit. 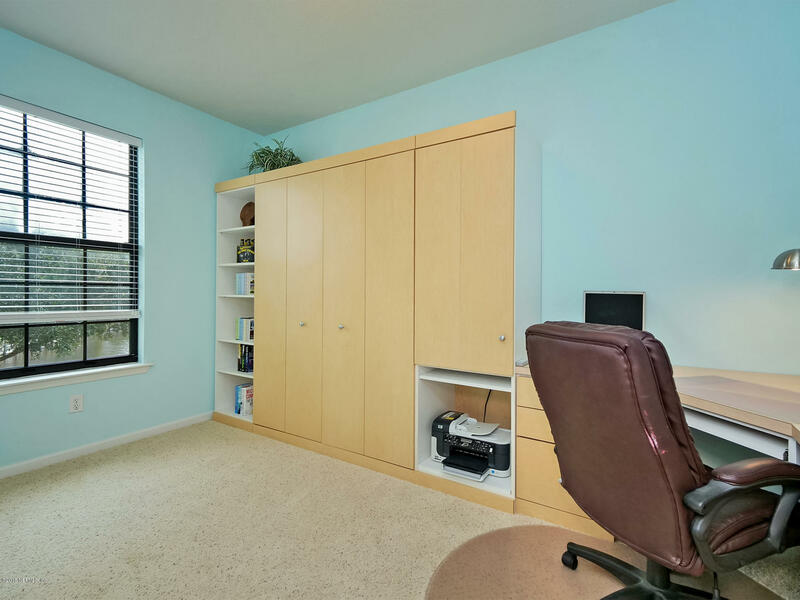 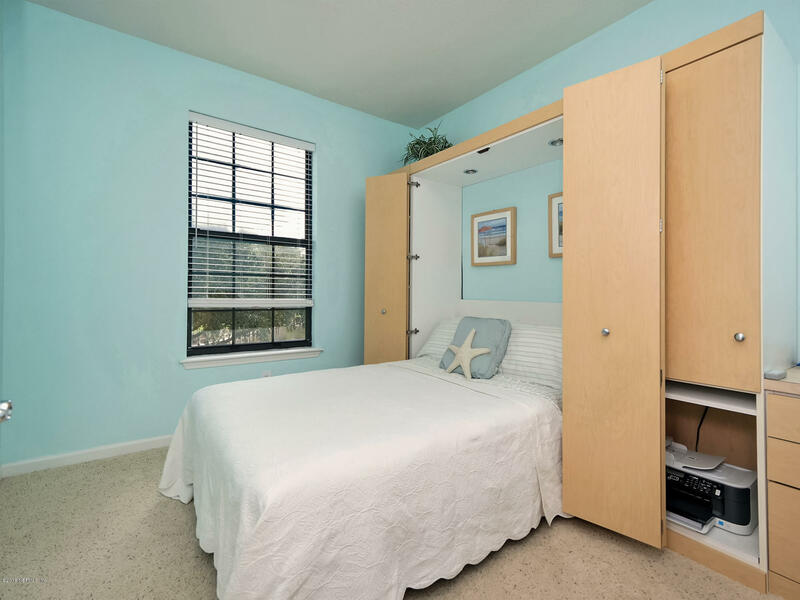 3rd bdrm (no closet) has murphy bed/desk w/doors perfect den-bdrm. 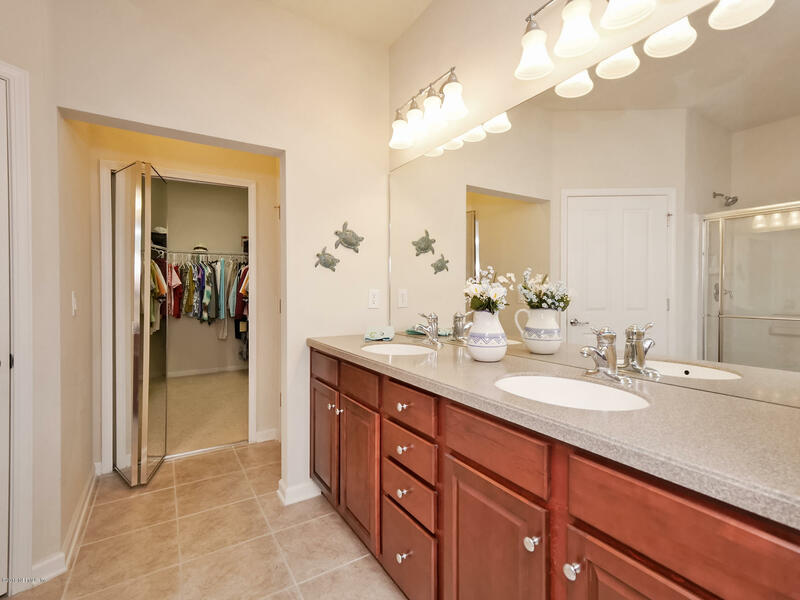 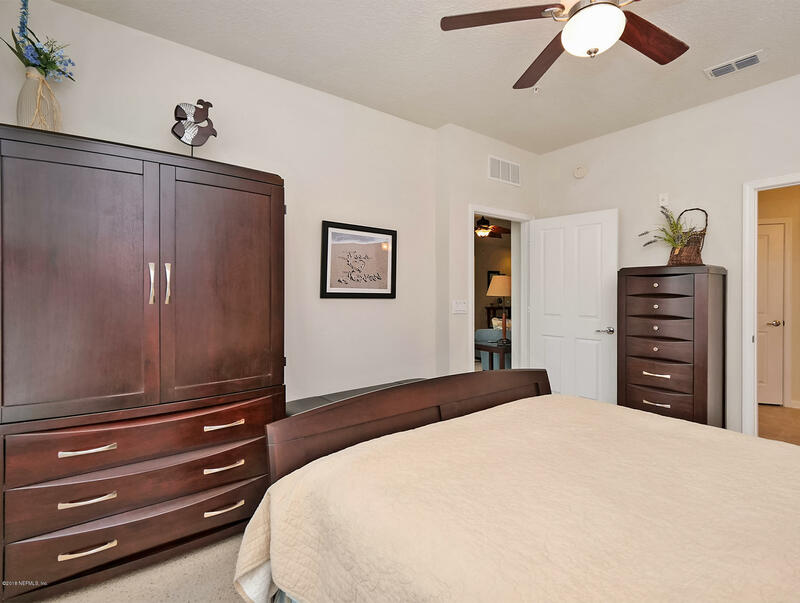 Large master suite, dual vanities, big closets. 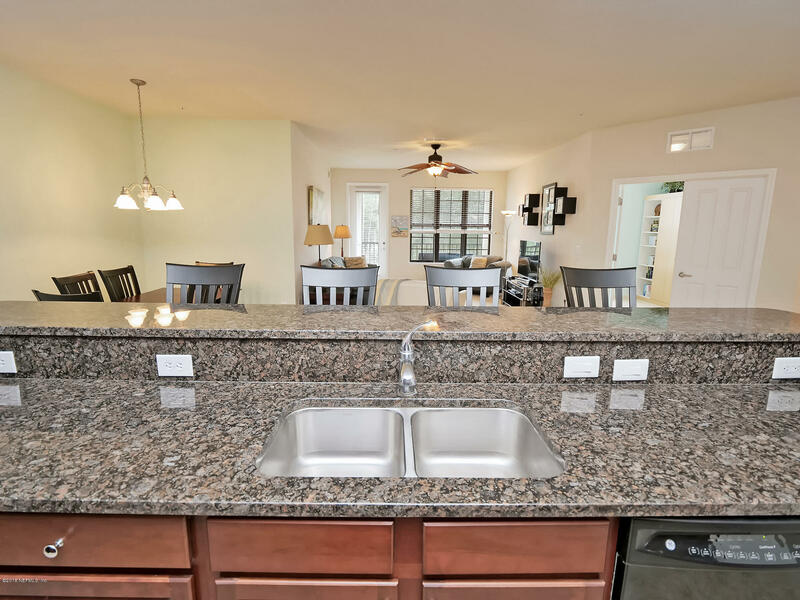 Nicely appointed granite kitchen w/eat-in space overlooks great room. 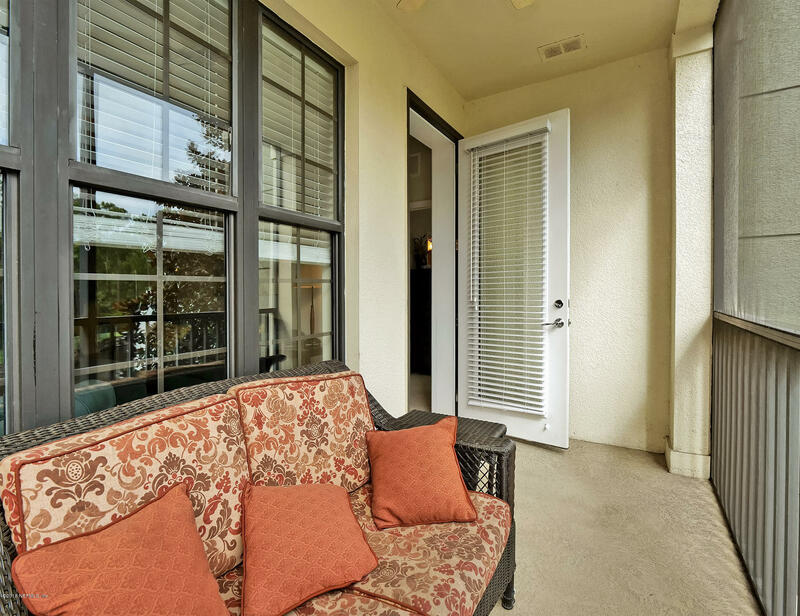 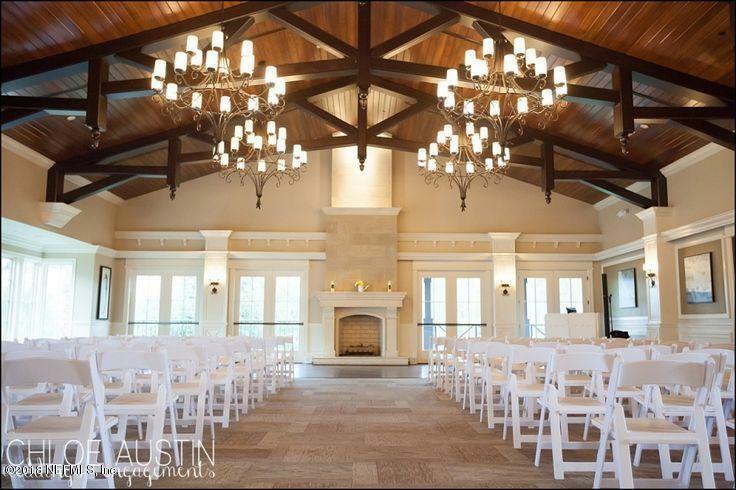 Enjoy screened lanai to take in the peaceful views. 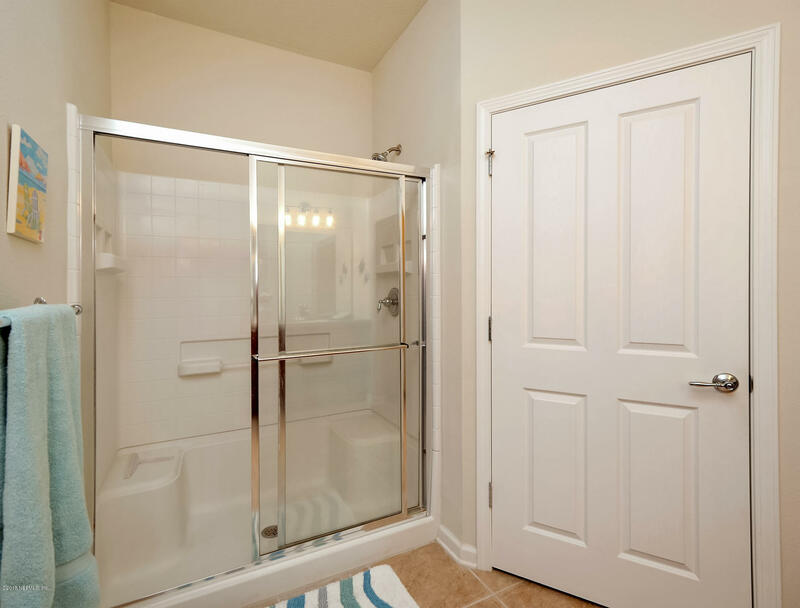 All appls included. 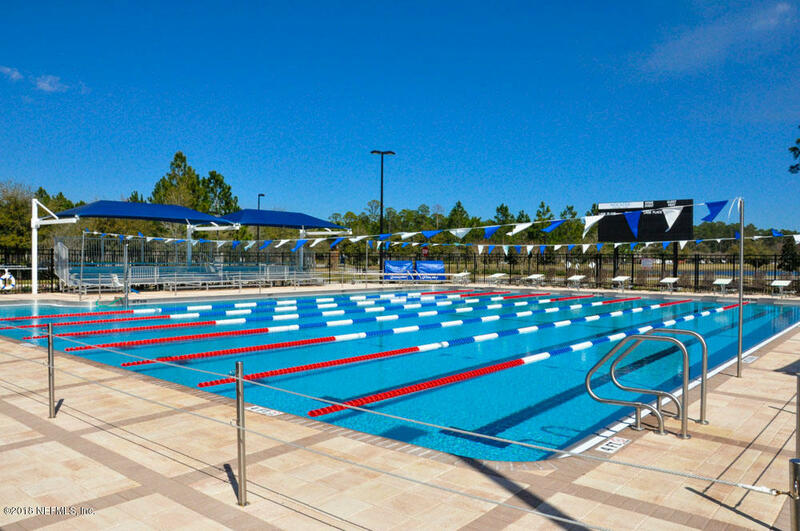 Tidewater has its own pool & gate. 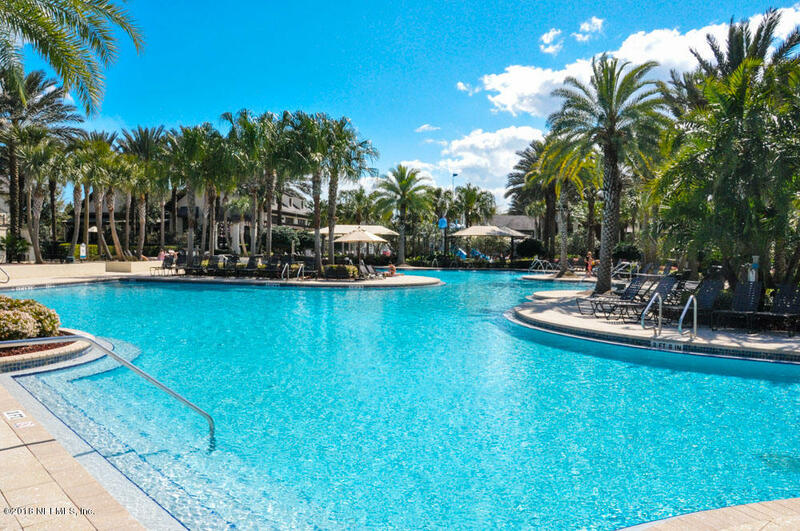 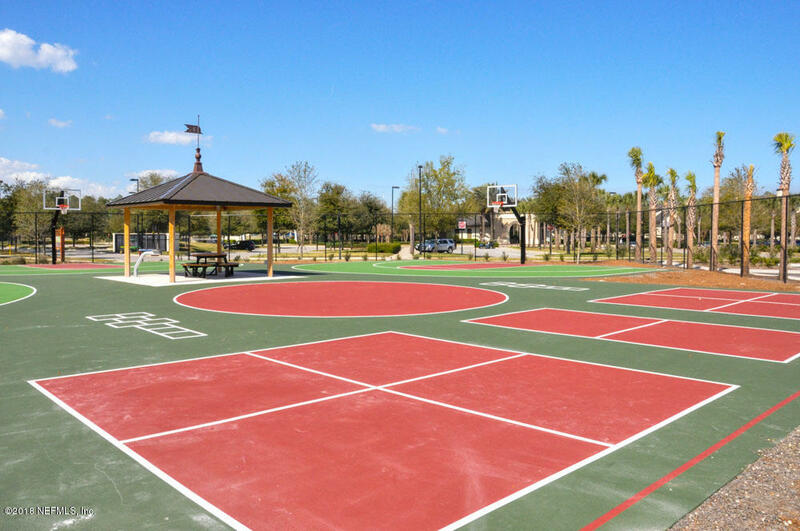 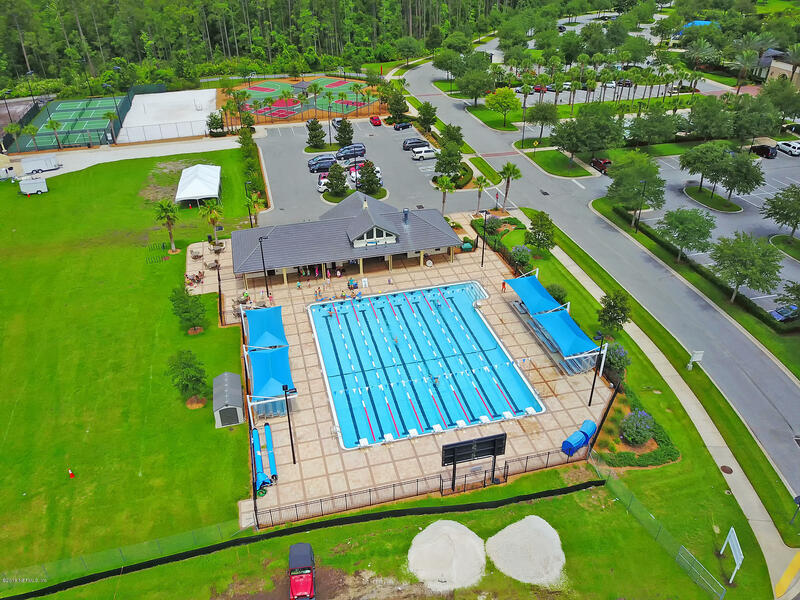 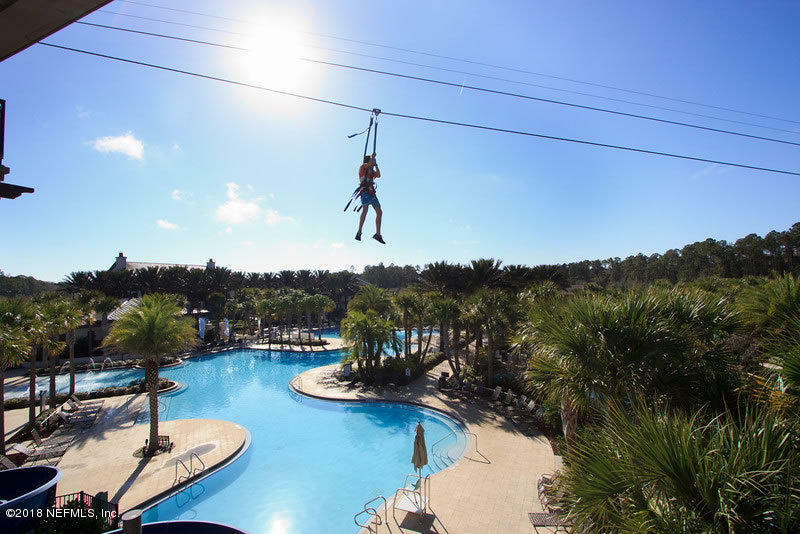 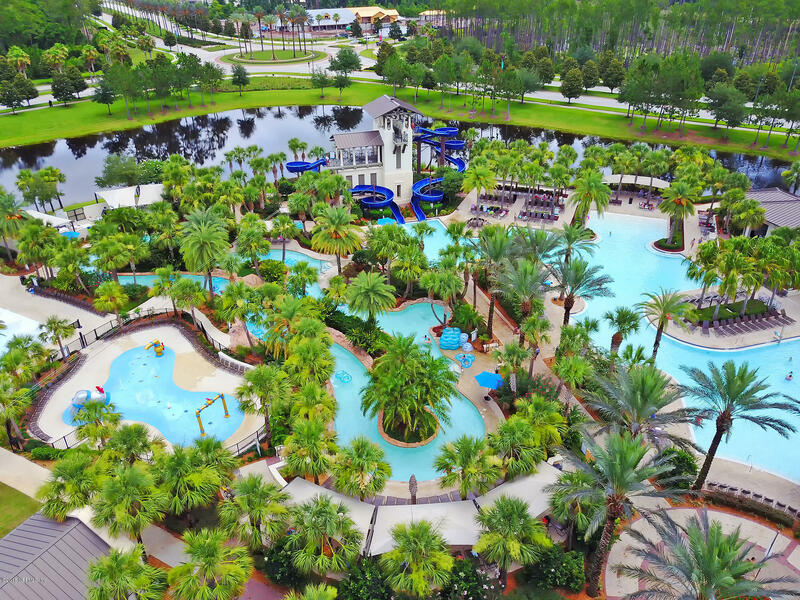 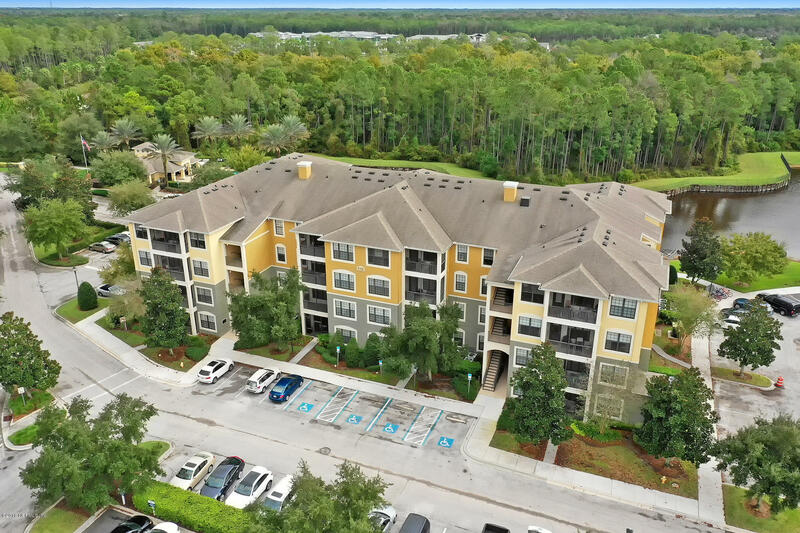 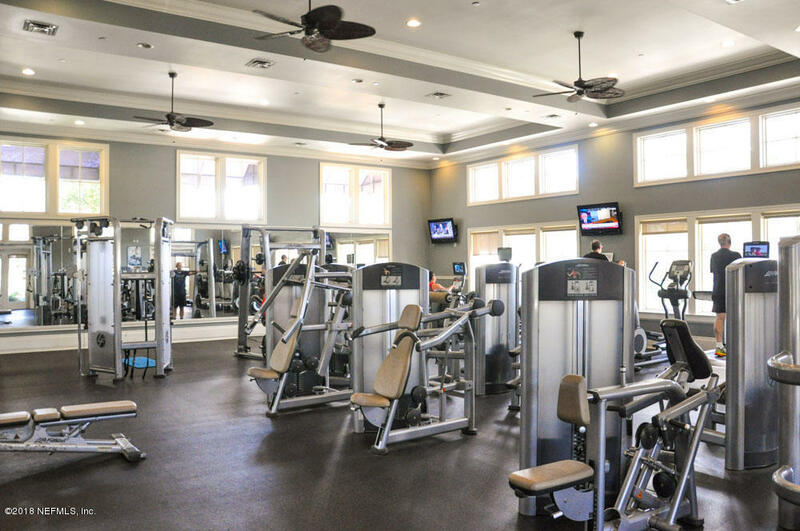 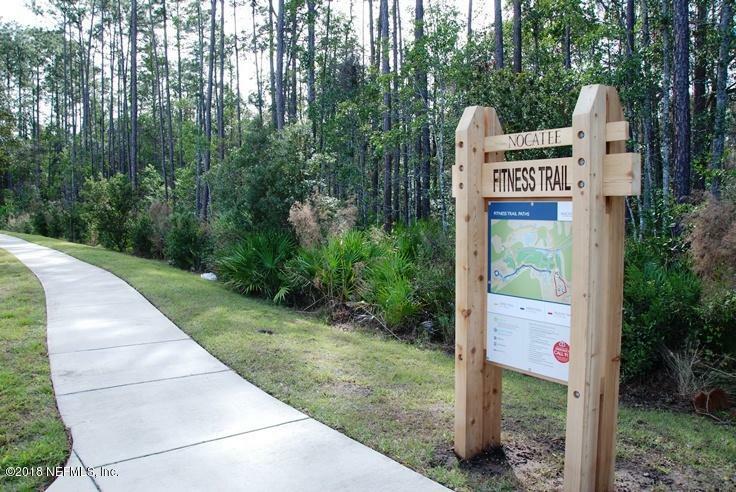 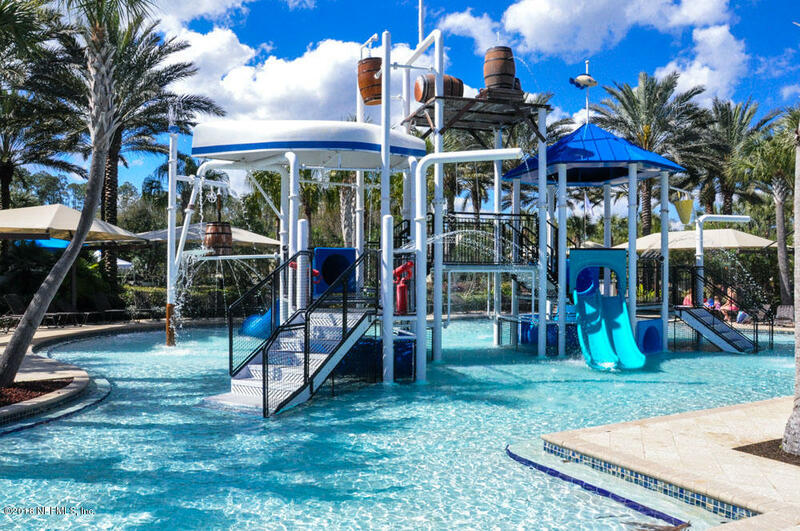 Next door to great Nocatee amenities: Splash & Spray Park, heated lap pool, bike/walk trails, sport courts, Town Ctr, Publix, shopping/dining. 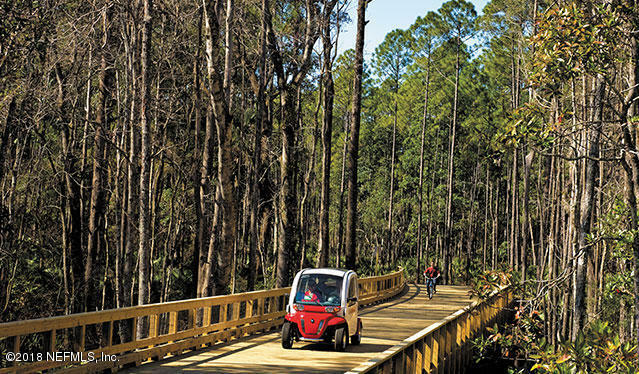 Golf cart friendly & A-rated schools. 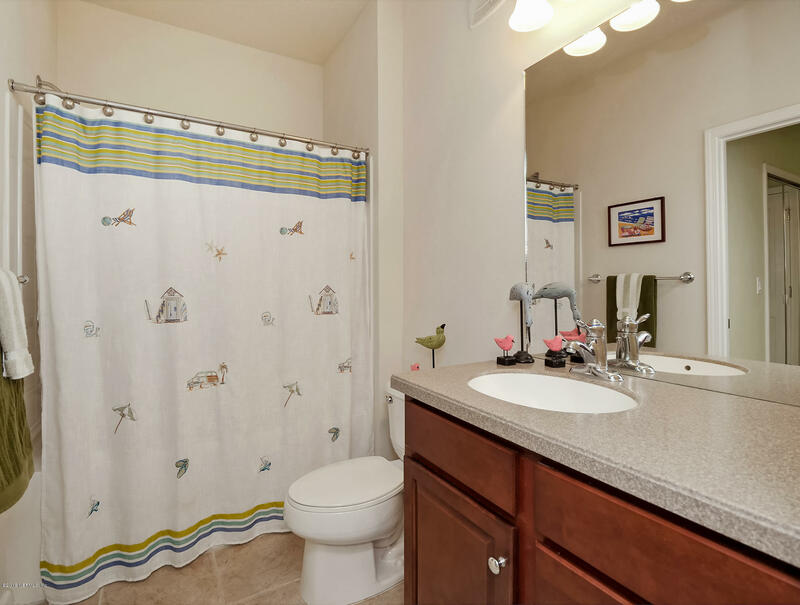 Perfect for 2nd home or full time residence! 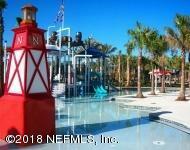 Rare find in this very popular community so close to so much!